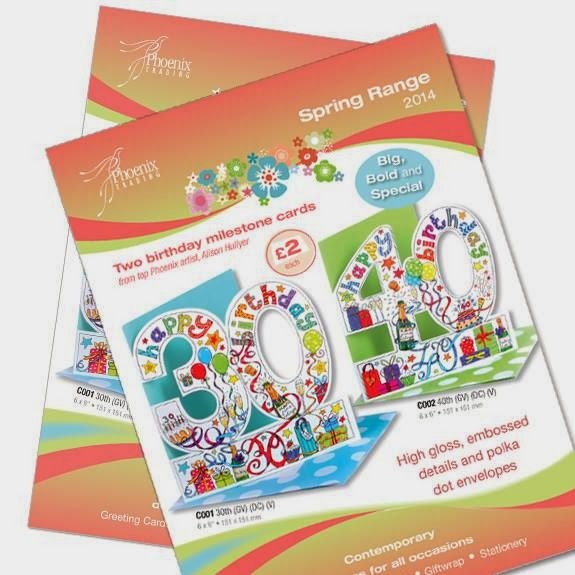 Today Phoenix Trading launched their Spring range of products with two of my new cards on the cover of the supplement. 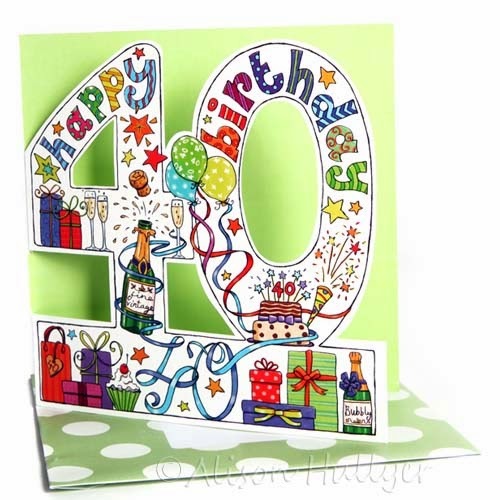 The 30 and 40, 6" x 6" cards, are die-cut with a coloured background with fun matching spotty envelopes. They are hopefully the first of two in a range of different age designs to follow. I have also designed a range of products featuring jugs, vases, plates and tea pots, collectively titled 'Ceramics'. 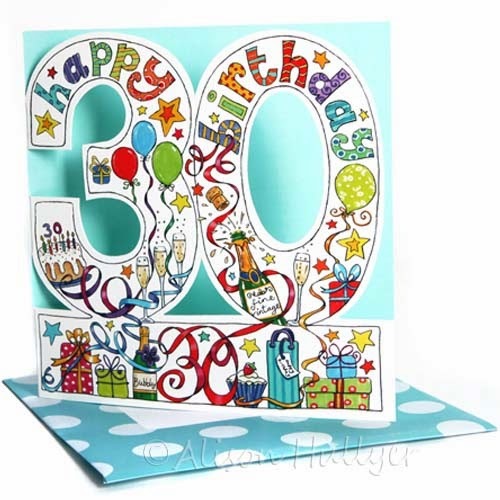 This card is on matt textured board with embossed images. 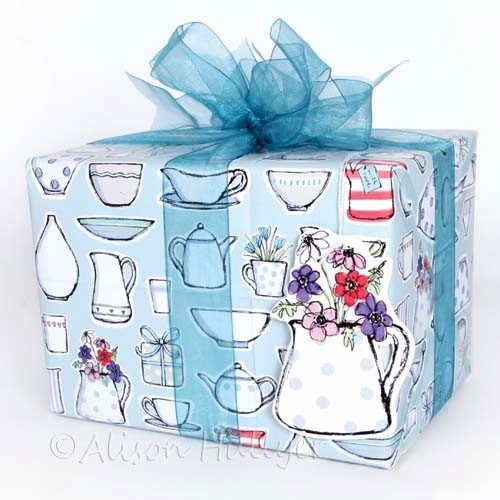 It is also available as a wrapping paper with the jug of anemones as the gift tag. 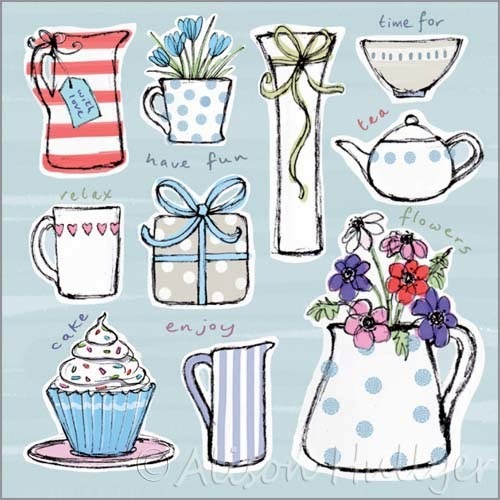 Last but not least is this charming jotter pad, a product I haven't designed before.